Stick to well-spaced meals at the same times each day. This lets your body know to expect fuel at regular intervals and prevents it from conserving calories and adding to fat stores. Calorie cutting is important if you need to lose weight, but reducing your intake to starvation levels also puts your body in conservation mode, slowing down metabolism. So rather than speeding up weight loss, starvation ultimately slows it. And that's why it's so easy to regain lost weight when you start eating normally: Your metabolism tends to stay slow. 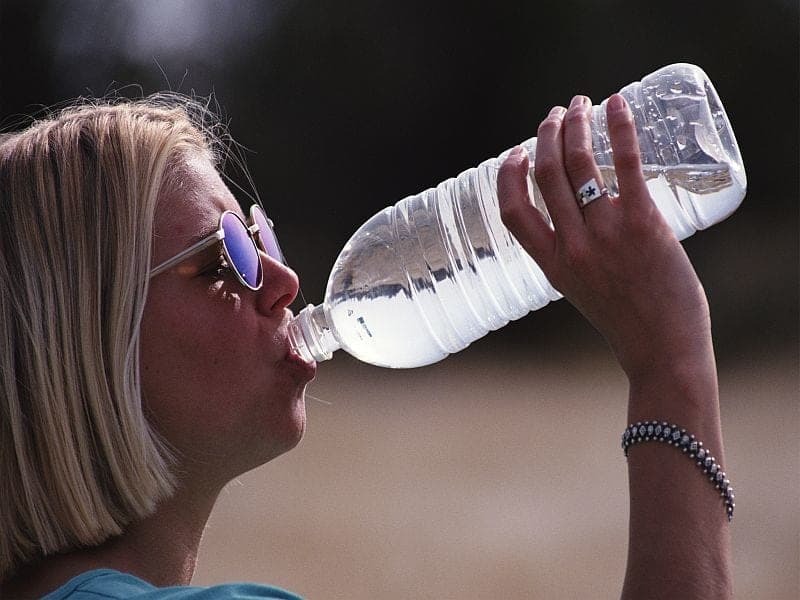 Dehydration can lead to a 2 percent drop in the number of calories burned, so drink at least 8 glasses of water throughout each day, and even more when you sweat a lot. Watch the alcohol. Besides adding empty calories to your diet, processing alcohol diverts the liver from burning fat. Also consider milk and other dairy choices for their calcium, a mineral involved in fat metabolism. Dairy also delivers whey and casein -- proteins that help build and preserve muscle. Remember that the more muscle you have, the more calories it takes to maintain it. Finally, keep the hormones that regulate hunger and fullness on an even keel by getting enough sleep -- at least 7 hours a night. Otherwise, you might find yourself craving sugary, fatty and starchy foods. Plus if you're sleep-deprived on a regular basis, your body may not burn calories efficiently. The American Council on Exercise has more on these and other tips to keep metabolism humming.